And how our personal lives often intersect with our scholarly work. The notion that limiting women’s reproduction can cure societal ills has a long, shameful history. 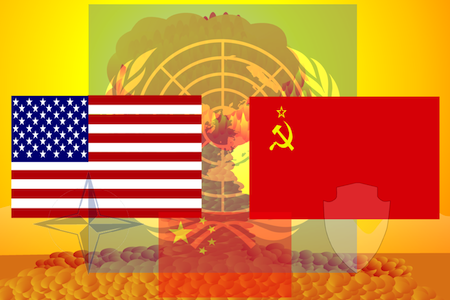 The United States is first in war, but trailing in crucial aspects of modern civilizaiton. After the success of the Moral Monday protests, the pastor is attempting to revive Martin Luther King, Jr.,’s final—and most radical—campaign. Our methods of measuring economic conditions are failing to capture the plight of millions, leaving them invisible in the New Economy. Since President Lyndon B. Johnson launched the War on Poverty 50 years ago, the characteristics of the nation’s poor have changed: A larger share of poor Americans today are in their prime working years and fewer are elderly. Not only that, African American poverty has become MORE geographically concentrated over time. The richest nation on earth has millions of full-time employees earning poverty-level wages. For its 50th anniversary, the poverty line calculation should be rejiggered to reflect reality. 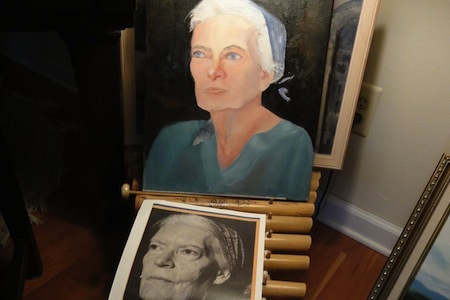 Study of portait of Dorothy Day by Sarah Melici. Credit: Flickr/Jim Forest.In words to news media people on March 16 the new pope, Francis, explained that he had chosen his name after the medieval saint Francis of Assisi. And it was primarily the saint’s commitment to peace and helping the poor that influenced him. Since the new pope seems to have a good sense of humor, he might appreciate the following irony: Although the Catholic Church he now heads bars women from the priesthood and his church is often accused of gender bias, the twentieth-century person who most forcefully embraced the ideals of St. Francis was a woman -- Dorothy Day.